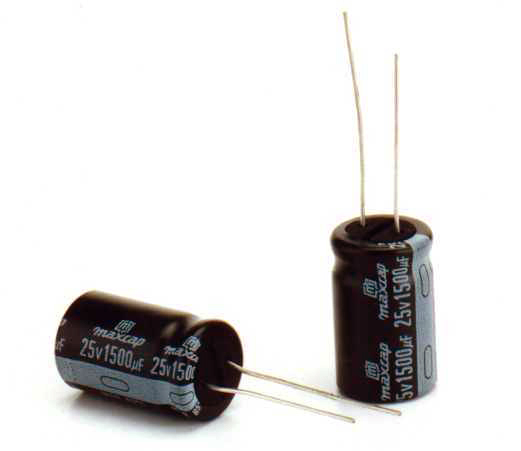 The following specification shall be satisfied when the capacitors are restored to 20°C after the rated working voltage is applied for 2000 hours at 125°C. 125°C for 2000 hours without voltage. ØD' ØD + 0.5 max. ØD + 1.0 max. L' L + 2.0 max.